In an extremely strategic location in Amwaj Islands, this multiple units building consists of 16 apartments. The perfect investment opportunity is only a few procedures away. This building is for sale for 2,000,000 BHD. 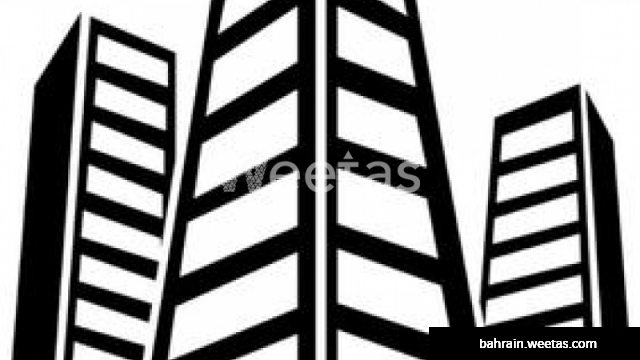 Call Weetas Real Estate and reserve your future investment.